Download latest version of php from http://www.php.net/downloads.php. In this tutoarial we are using latest stable version 5.4.6. Download and extract it on your local machine. Once archive is extracted, open command prompt and go to this location. Run simple command. Note: There is a catch here download thread safe version and not non thread safe one. On command prompt it will give you some info and also this is a simple test to check that PHP running fine standalone on your local machine. Save this location too. 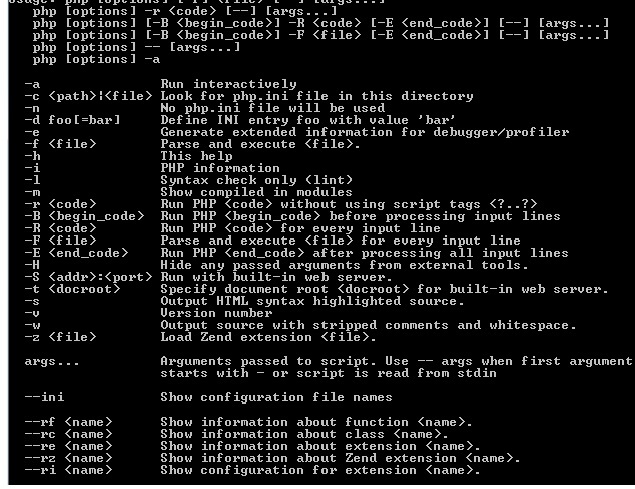 Copy php.ini-development file as php.ini. Now hit the url http://localhost/hello.php Hello message should be shown as in Figure 4. Now we need to create a file/form that we want to use for accepting user credentials (id and password). So create a simple html file as shown in Table 2. Also we need to create a file where application will be routed if login fails. So create an error html as shown in Table 3. Also create one index.html as a home page and one html (protected.html in folder protected inside Web application root) Now deploy this application/war on your Application Server. So resource at above mentioned location is successfully accessed. If credentials are not proper then it will show file configured in form-error-page as shown in Figure 3.